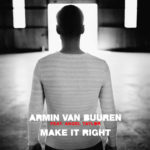 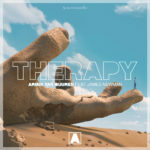 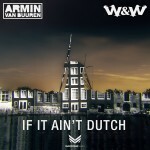 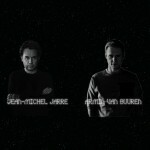 The intense glow of worldwide sensation ‘This Is What It Feels Like’ still hasn’t faded, but Armin van Buuren brings a new story to tell. 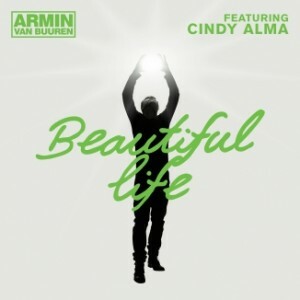 The highly anticipated second single of his ‘Intense’ album is the energetic ‘Beautiful Life’ featuring Cindy Alma. 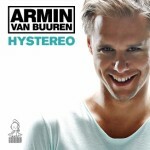 had an amazing kick-off to the release of his fifth artist album, ‘Intense’. 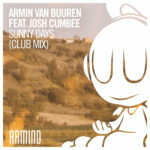 Next up, is the beloved favourite of many fans, the mysterious ‘Beautiful Life’. 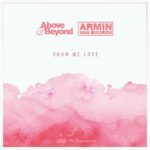 Carrying the vocals of New York based singer-songwriter Cindy Alma, ‘Beautiful Life’ moves, arouses and enraptures. 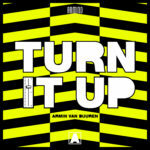 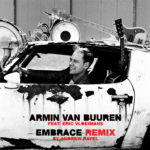 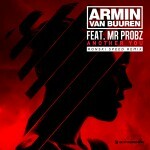 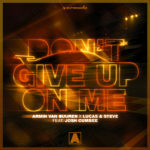 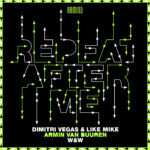 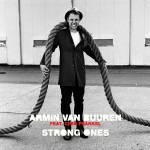 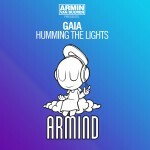 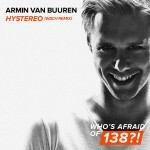 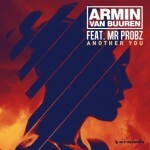 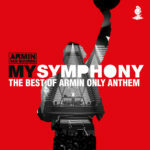 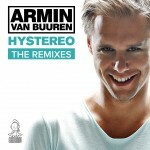 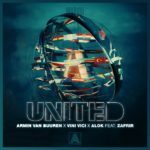 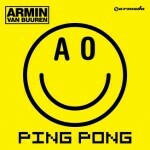 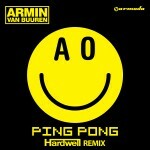 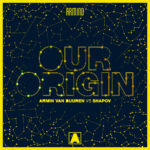 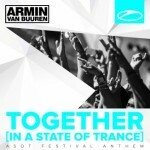 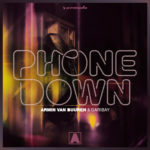 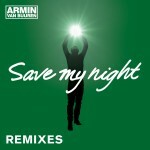 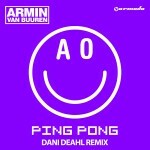 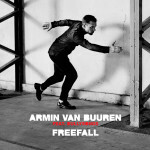 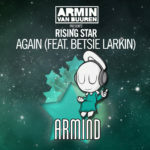 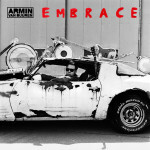 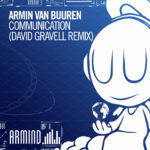 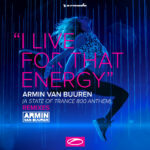 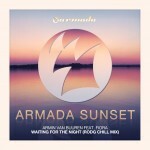 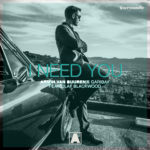 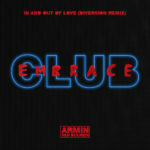 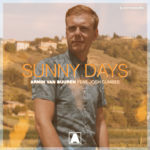 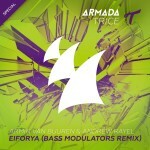 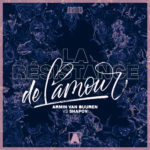 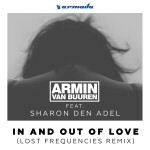 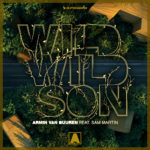 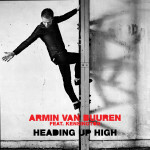 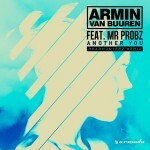 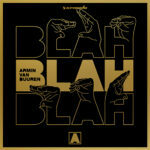 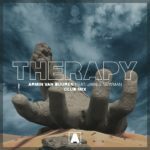 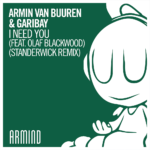 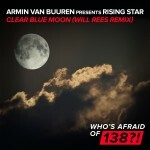 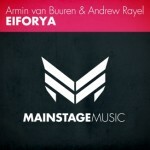 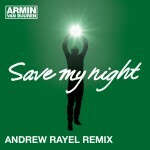 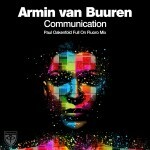 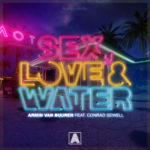 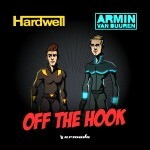 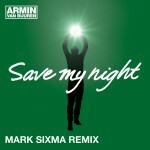 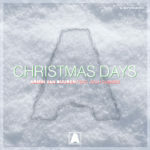 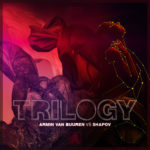 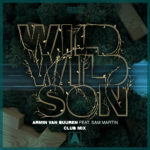 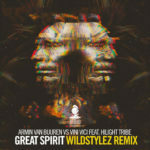 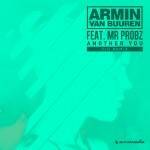 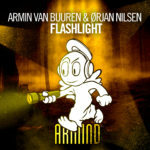 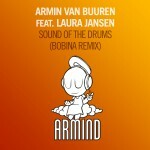 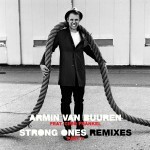 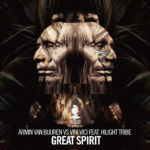 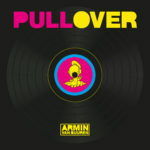 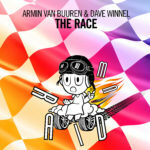 Though modern sounding, it has the energy and build-up of a classic Armin track. 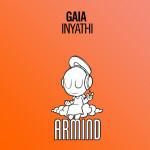 A dreamy track with an important message, spreading the sounds of ‘Intense’.